Fishers out and about around the state may notice fisheries officers wearing body worn cameras (BWC’s). The VFA is trialling this equipment to see if it provides an effective role in its law enforcement functions. Other fisheries jurisdictions, such as South Australia and Queensland have already implemented this technology for their officers, as have the Victoria Police and Ambulance Victoria. The small video cameras worn on the uniform of fisheries officers can capture video and audio evidence, and are expected to improve officer safety and compliance outcomes. A body worn camera is a small camera worn on the uniform of fisheries officers. It is used to gather video and audio evidence. Why do we need body worn cameras? The key driver for implementing body worn cameras is to improve officer safety. 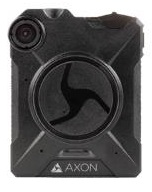 Body worn cameras also have the added benefit of improving the process of evidence collection and increasing transparency in interactions between officers and the public. support for officer accountability and professionalism. When will officers use body worn cameras? The overriding principle for activating a camera is to improve officer safety, collect evidence and increase transparency. conducting vehicle and vessel stops. Footage from body worn cameras will primarily be used as evidence in court, and for investigative purposes. Officers may not always tell you when they are turning on the camera. However, you are more than welcome to ask if you are unsure. Footage from BWCs will primarily be used as evidence in court, and for investigative purposes. A redacted copy of the footage will be included in the preparation of the brief of evidence in line with legislation. BWC footage will be categorised and retained as determined by legislation. The category of the footage determines the period of time the footage must be retained in line with the Public Records Office of Victoria (PROV). Non-evidentiary footage will be automatically deleted after 90 days. 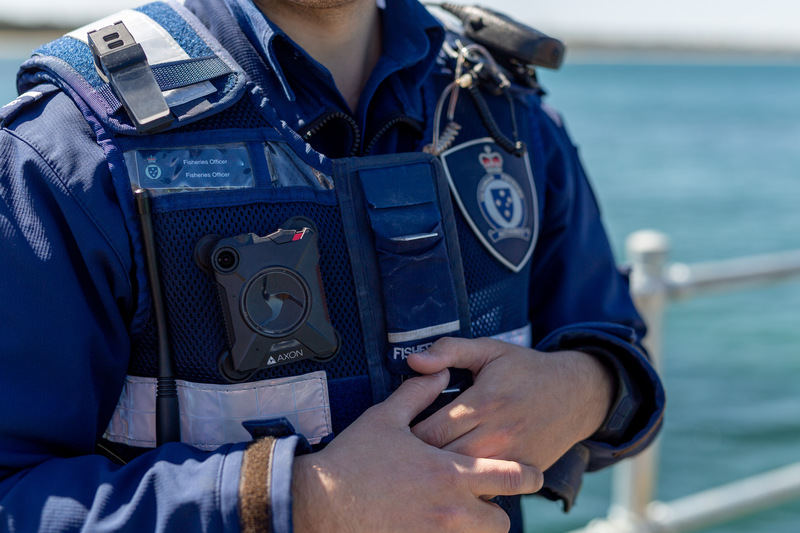 Body worn camera footage is defined as 'Protected Information' under the Surveillance Devices Act and is also protected under the Victorian Fisheries Authority Act. Only authorised officers will have access to the footage and access will be monitored and tracked. The VFA values the positive relationship we have with the community. We understand that some people may have concerns about officers recording incidents using body worn cameras. We want to assure the public that the footage is protected and we take very seriously the responsibility to securely store and manage it.